I work as a sales consultant and provide sales training courses to help clients grow their revenue and improve the business results. The buyers journey is changing and becoming more challenging for salespeople to engage with. Many companies need to embrace social selling, digital selling, sales transformation, social prospecting on social media and lead generation activity which speeds up customer acquisition while reducing the cost per lead or sales cycle. Also in the digitally influenced selling environment your sales process and selling tools along with your product-to-market fit need constant attention to drive business growth. 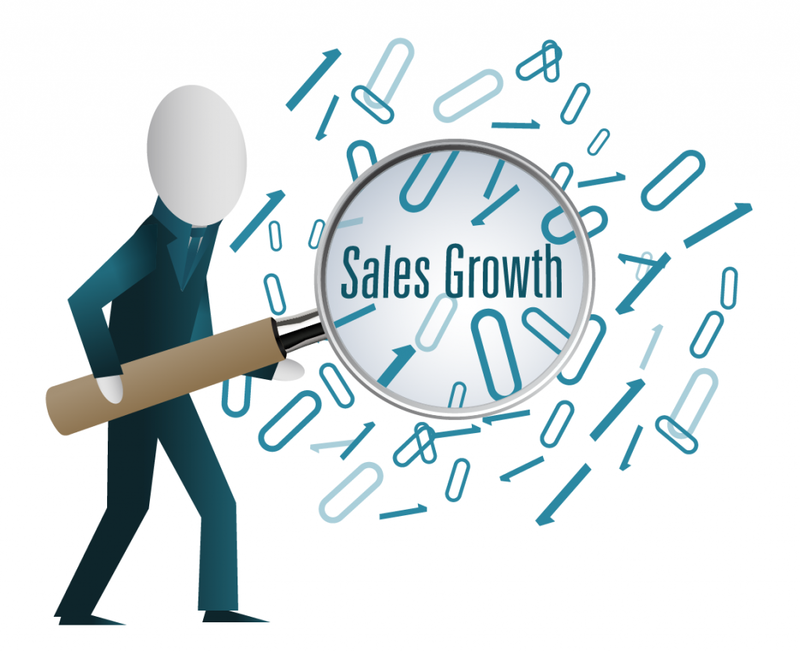 The Bitter Business can provide – Sales Training Courses, Sales Strategy Reviews, Develop Sales Playbooks, Sales-As-A-Service options, Sales Mentoring, design and implement of your sales processes, implementing sales KPI’s. We can assist you with the sales structures and sales training to increase revenue, sales productivity and profitability for your company. We understand that what matters most is business results. As a successful sales consultant and sales training provider, I offer a highly personalised service to my customers, establishing trust and take a highly practical approach to ensure selling success for all involved. Always happy to meet for a chat and a coffee, just drop me a line below.